Flowers are usually a great way to bring a wedding venue to life, to represent a couple, and also to give some real deep fragrances to the wedding day. Flowers and weddings are directly connected to each other for age now. It gives so much of definition to the wedding and enhances the entire mood of the special day .The choices of flowers in the market are so many that it is now quite difficult to choose from what and where and its easy availability has also increased the confusion make a decision. But there is positively nothing to be panicked about. Listening to your heart, to your wants, it can be very easy to arrange a very catchy set up for your D-day. Flowers are just not for arranging the venue, they are also an excellent way of gifting the couples for their entire years ahead. A language of flowers called the floriography has been used by the Victorian ages back to send coded messages to urn loved ones. In this virtual world, it gets difficult to select the perfect ones, but you are in the right place where we shall direct you in the best possible way. 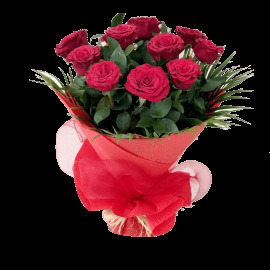 Budget of the flowers varies in different ways. There is DIY where you can arrange your own style, may it be from someone’s garden. There is always something for someone. 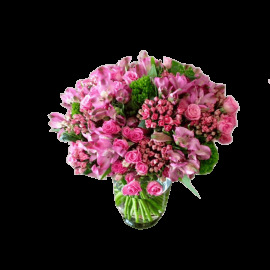 It is highly important on the selection of flowers you like, if you would like it with elegant stems and decadent arrangement. This can you posturize your idea and set a reasonable budget. Considering the Season of Wedding! 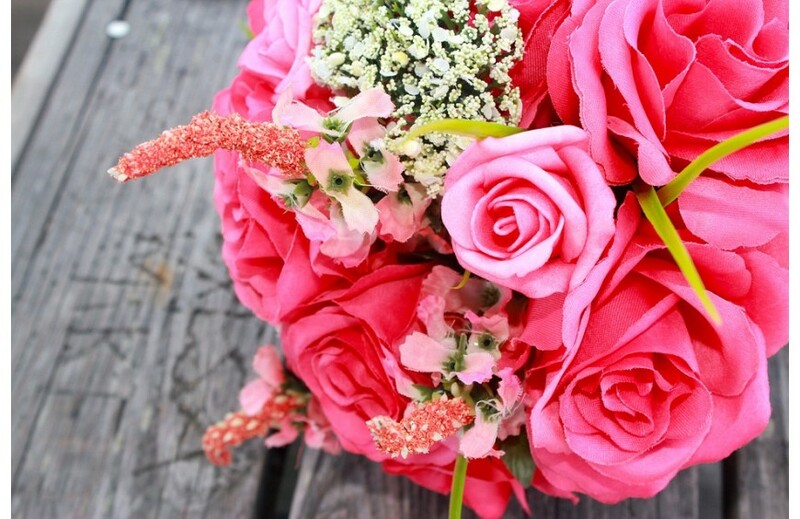 Once you are able to list your favorites according to your budget, it should be wise to consider the SEASON of wedding, seasonal flowers will be gentler on your budget and would stay fresher than the imported bloom. Considering the guest, you may opt to stay away from richly fragrant flowers. We would want the pollen allergic people to suffer. Knowing your needs and wants! Decision taking also play a vital role in planning the wedding. 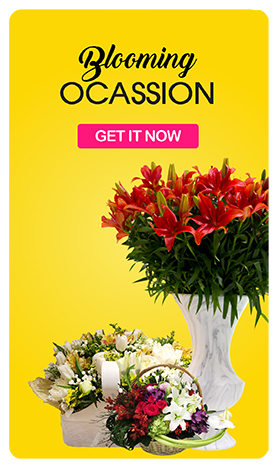 It would be very wise of you to decide on the arrangement of the flowers at least 8 months before your wedding date. 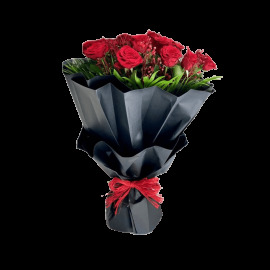 You can let your florist to know what exactly your need, your likes is so that they can help us which will complement and enhance your decisions. It would be of a great idea to start your journey with a wedding bouquet, as it will be a floral centerpiece and the rest of the arrangement will echo its elements.